Holidaying in London? Or on a business meet? 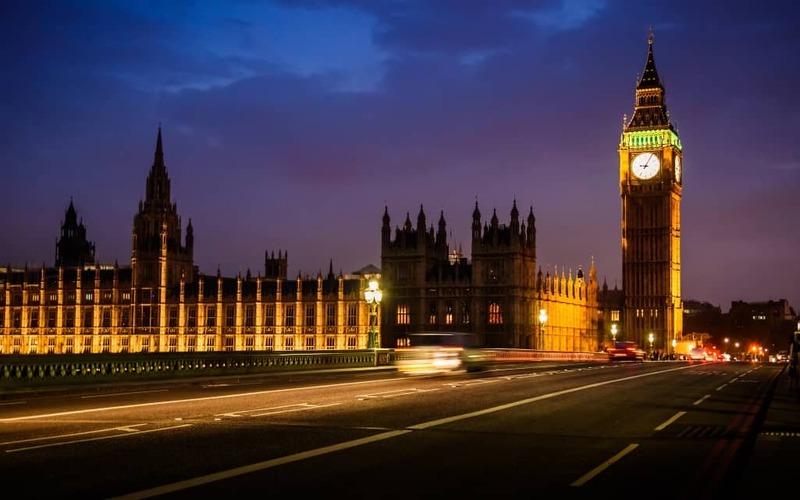 Regardless of the reason for your visit to London, you might surely be looking to see around and shop for your family and friends while returning, or say to collect few memories from London before you get back home. So, if you are all the way getting along the roads of London to find the best places to shop around then here are few that are considered to be the best places to shop in London. The list below of best shopping spots will surely have the first time-visitors to London on the fence. So, make sure you bring a big enough suitcase that holds all you shop and also book a London hotel room like the ones in the Montclam London Marble Arch hotel to experience the best of London. Oxford Street is considered to be the one of the busiest street in London, as it offers variety of shopping. This street is considered as the “Heart of City’s shopping”, boasting the chain of more than 300 shops, stores and outlets from British and international designers. Take Away: It is suggested to visit the place during week and preferably in the morning if you don’t want to face the crowd. Because the weekends are crazy busy here. The Knightsbridge is a well-known and one of the most appealing parts of central London. One of the most fame earned and loved to visit local shop by tourist is Harrods. This popular British store has a wide collection of luxury and everyday products. It is likely a local shop that offers everything you will want or look for. While the Harrods attracts the millions of tourists every year, the locals prefer shopping at Harvey Nichols, which is classier and chic retail store that offers favorite designer labels. Take Away: For the designer products like Gucci, Armani and Christian Dior go to Sloan Street in this area. This place came to life in early 60 and 70s and now it is place where you can find the trendy boutiques, designer shops, high-street regulars and interior design inspiration. The fashion wears on King’s Road are the ones who can shed their pockets without a glance on the tags. Hit the right stores to find some vintage gears. Take Away: Many famous faces frequent this road, so keep your camera ready for the opportunity. This is area is a concentrated and sophisticated one with designer shops, where the rich and famous flock to. Call it a hotspot for the international designers or to the ones with extravagant tastes. New Bond Street and Old Bond Street together form the Bond Street. This elite street fancies many exclusive jewelers like Tiffany & Co. and Cartier. Take Away: An ideal place for the vintage and antiques lovers, such art kind is sold in this area. The world’s oldest auction house, Sotheby’s is found on this Street. Convent Garden fancies all the variety you will want from menswear to women’s and kids fashion. Stop in between to have some coffee and snacks at the café’s and restaurants found in many numbers here. The place features three markets namely Jubilee Market, that changes up the theme of shopping throughout the week. The East Colonnade Market that sells all kind of varieties of handmade and hand-knitted items all the seven days of a week. And the last one is the Apple Market that focuses on exhibiting the artwork, accessories, antiques, and home wares. Take Away: The area extremely restricts the parking. So, walking is the best way to explore, shop and see around the Convent Garden. London is a huge city with lot of elite and sophisticated places to visit and shop but the above list mention the best ones among them and the list never ending with few more additions like Carnaby Street, Westfield, Jermyn Street and many other famous shopping spots for tourists as well as for the locals. A stroll around these streets gives you tastes of the finest London styles and international wear that you can show off back home.